Drive the desire for your products or services through using emotive words. It's easy! Emotive words appeal to our emotions and can sway our opinions and influence our decisions. 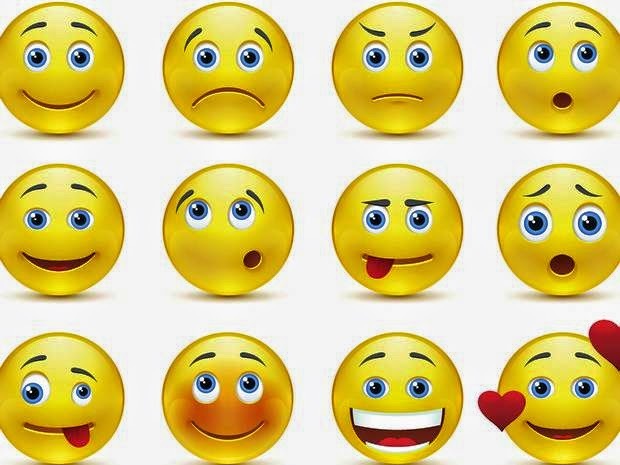 Emotive words are easy to detect because they give the reader an immediate emotional response. Consider the following list of words: ‘warm’, ‘gentle’, fragrant’, ‘whisper’, ‘kiss’, ‘love’. These words are emotive because they make us feel something, in this case something good. However, there are other emotive words which have the opposite effect. Consider this list: ‘old’, ‘stale’, penniless’, ‘ache’, ‘cold’, ‘winter’, ‘stench’. These words all produce feelings which are distasteful. Nevertheless, readers and listeners’ reactions to emotive words always rely heavily upon their experiences and backgrounds. Somebody whose only experience with a dog is being bitten will have very different feelings to somebody who has only ever know fluffy, friendly puppies. Some emotive words are also ‘coloured’ words or which are biased, or arouse a bias in the reader eg many people are very one sided about politics and religion, so to them, One Nation is a name which would arouse immediate dislike with many people, while to someone who belongs to the party it would have only positive connotations. Bias is evident in religious and moral attitudes too. Words like abortion or prostitution can arouse violent feelings, since some people have very strongly held opinions about these topics. Anyone who has had an unfortunate experience with a certain profession may become very biased against that profession. A tone of intimacy and understanding can be created through the use of the personal pronoun. Cliches and ungrammatical structures also help to create a conversational, relaxed tone, which is important to persuasion. Euphemisms are also used. Eg a run down house will be called a renovator’s delight. Persuasive language often includes statistics and figures which are meaningless but which make a product sound scientific or well researched. Technical language is used in the same manner, to imply a background of authority. Broad generalisations and sweeping statements are frequently used as they cannot be tested for accuracy. Imperatives such as ‘must’, and ‘have to’ are common. Finally psychology is used in all persuasive language, eg in advertising, the emphasis is on creating an image of what a product will do for you. They focus on creating a desire. Advertisers attempt to find out what people want to be, and what they lack in their lives, and then promise them that a product will provide it. Legal considerations when writing your Ad or Brochure. DO NOT MISLEAD – Care must be taken to clearly state what is being offered so that it is not misunderstood. "It is not what is meant but what is understood". Review all Marketing Material as a new Customer or as a Competitor and ask yourself if it is understood and could it be misleading. If the result is Yes, then rework it until it is not. Ensure all relevant information provides a full understanding of what is being offered. For instance, don’t promote a product with a particular image if only some of the image is provided. Ensure the full price is the predominant price shown and that discounts or term payments are clearly stated as the discount amount and the term payment for a given number of payments. Don’t advertise with the intent not to supply or restrict supply to unreasonable quantities with respect to demand. (This is called bait advertising). For example, don’t have 3 products at a reduced price when it is expected that more than 3 will sell. Referral selling is not permitted. This is where a Company induces a consumer to acquire goods or services by offering the consumer a rebate, commission or other benefits in return for providing other contact names or assists in promotion if receipt of the benefits is contingent on an event occurring after the sale. Accepting orders with no intention to supply the goods promoted. (Don’t supply a different product as a substitute unless the Client is contacted and accepts the substitution). Shall not use harassment, physical force or coercion over the supply or payment or goods or services. Don’t provide unsolicited products or services and demand payment.